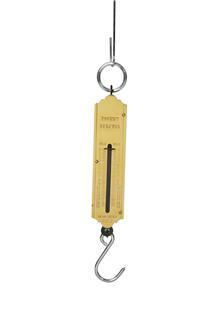 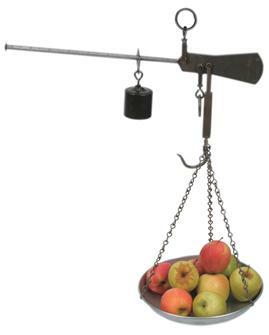 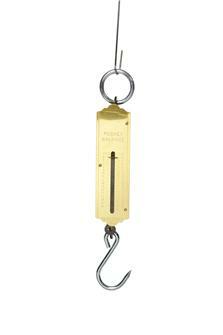 Weighing instruments, Roman or electronic scales, with hook or tray, pocket scales and kitchen scales. 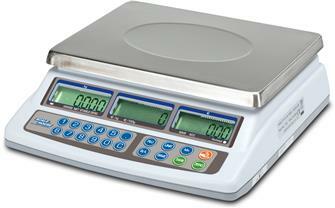 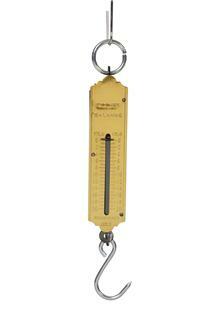 This commercial weighing scale is approved for commercial transactions. 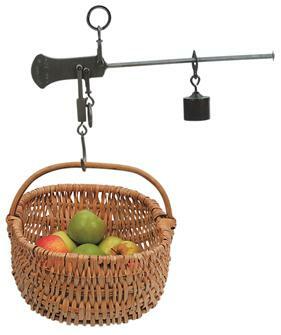 Compact and easy to move around, it is ideal for shopkeepers, market stall holders, in-store or farm sales. 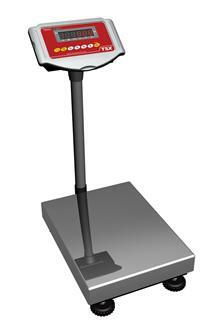 Electronic weighing scale with stainless steel tray, up to 50 kg. 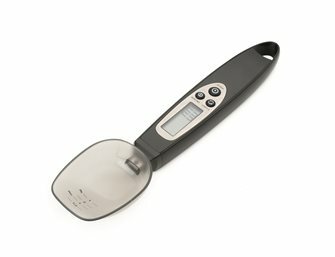 Electronic weighing scale spoon. 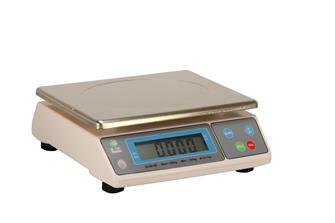 For precise weighing of small quantities up to 300 g.
Electronic weighing scale with stainless steel tray, up to 30 kg. 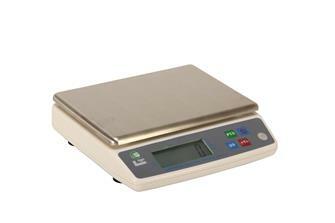 Electronic weighing scale with stainless steel tray, up to 5 kg. 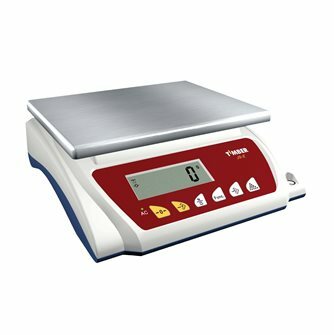 Portable weighing scales 20 kg. 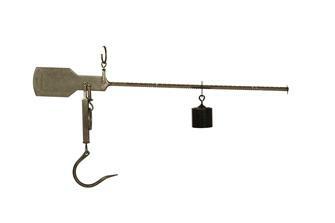 Attach, hang, weigh. 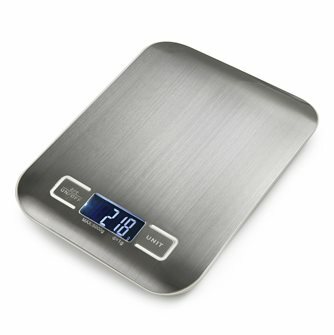 From 0 to 20 kg. 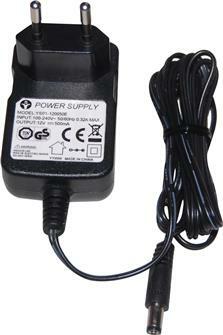 Mains adapter 220 V for electronic weighing scales. 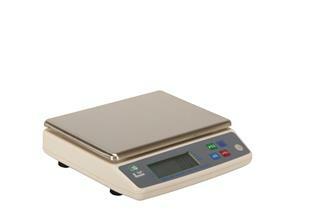 220 V socket adapter for electronic weighing scales. 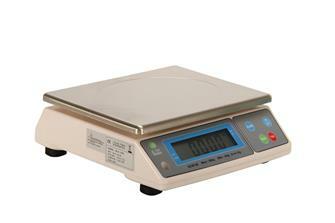 Electronic weighing scale with stainless steel tray, up to 10 kg. 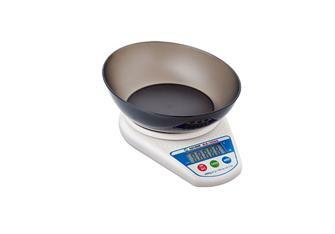 Mini digital scale working with 2 AAA batteries to weigh ingredients or others.